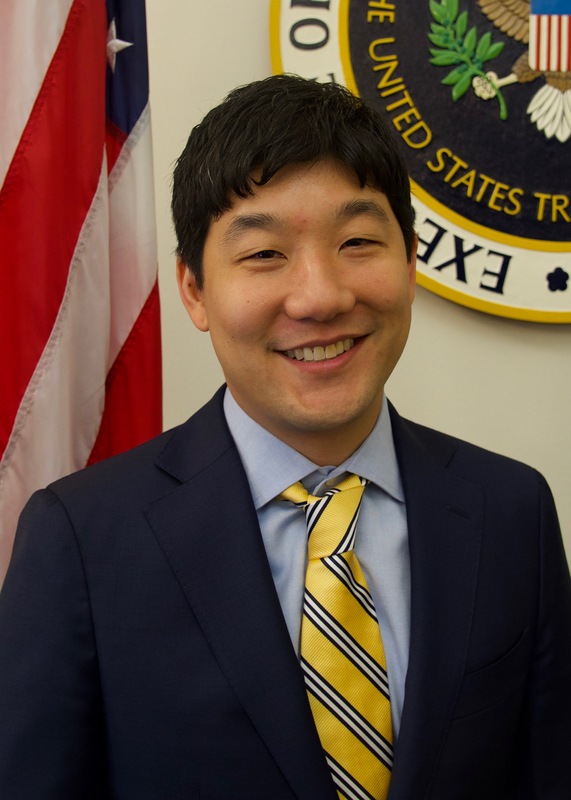 Daniel Lee serves as the Assistant U.S. Trade Representative for Innovation and Intellectual Property (Acting). As head of the Office of Innovation and Intellectual Property in the Office of the U.S. Trade Representative (USTR), he oversees the development and implementation of U.S. trade policy, including trade negotiations and other engagement with foreign countries, related to intellectual property and innovation issues. Lee previously served as a Deputy Assistant U.S. Trade Representative and as a Director in the same office, leading engagement on intellectual property and innovation issues with Africa, Australia, Canada, Japan, Mexico, Southeast Asia, and parts of Latin America. In addition, he served as Director for Japan Affairs at USTR and also worked at the International Trade Administration at the U.S. Department of Commerce. Lee is a graduate of Brown University and Columbia University’s School of International and Public Affairs.